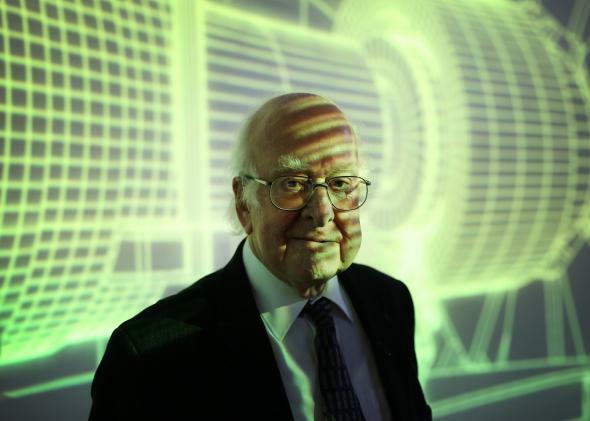 Caption: Nobel winner Peter Higgs says that today, he wouldn’t be “productive enough” to land an academic job. According to Nature News, Cyril LabbÃ©, a French computer scientist, recently informed Springer and the IEEE, two major scientific publishers, that between them, they had published more than 120 algorithmically-generated articles. In 2012, LabbÃ© had told the IEEE of another batch of 85 fake articles. He’s been playing with SCIgen for a few yearsâ€”in 2010 a fake researcher he created, Ike Antkare, briefly became the 21st most highly cited scientist in Google Scholar’s database. How nonsense papers ended up in respected scientific journals..